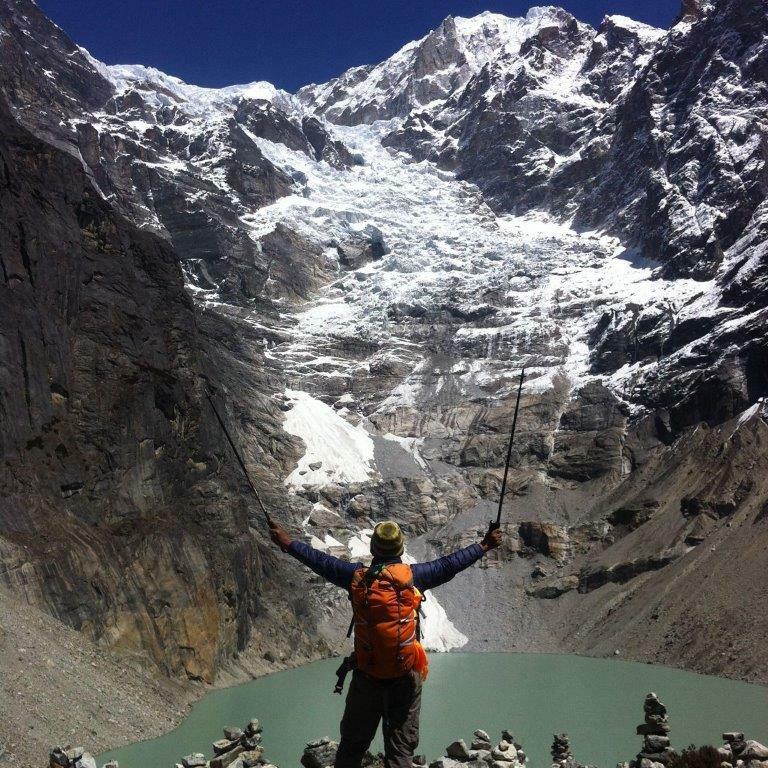 Make more of your ambitions and adventure, building communities around the world, helping to facilitate adventures. 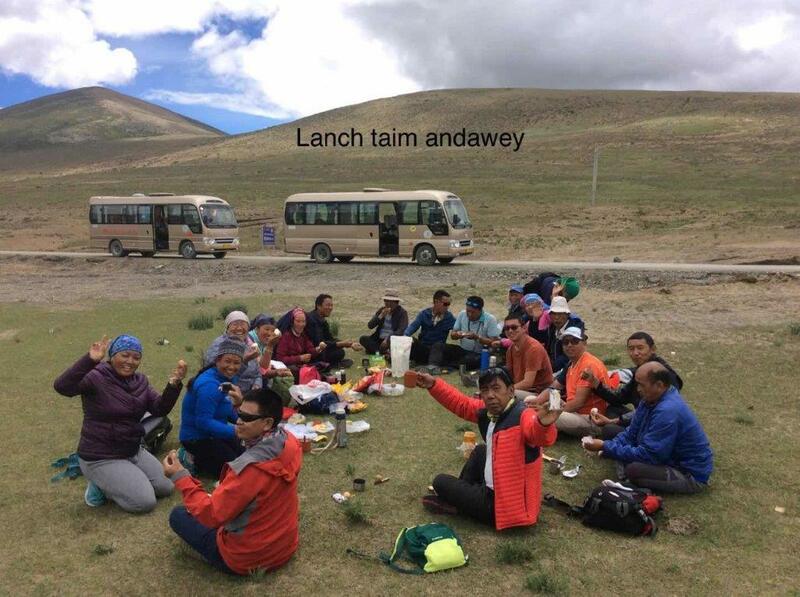 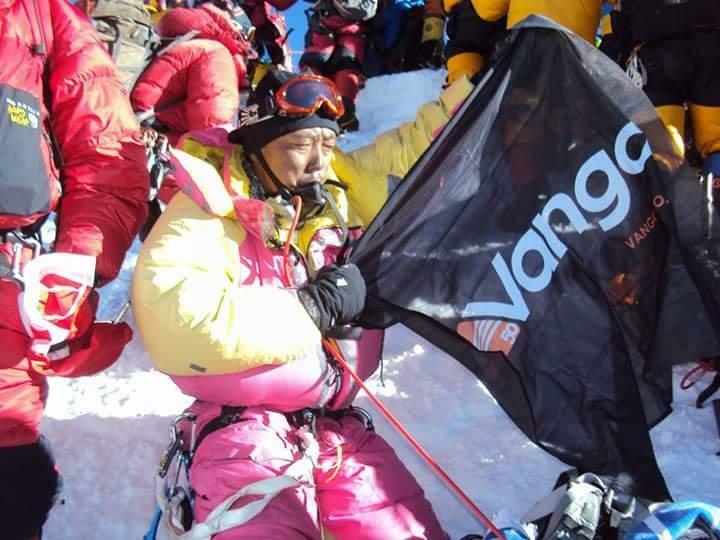 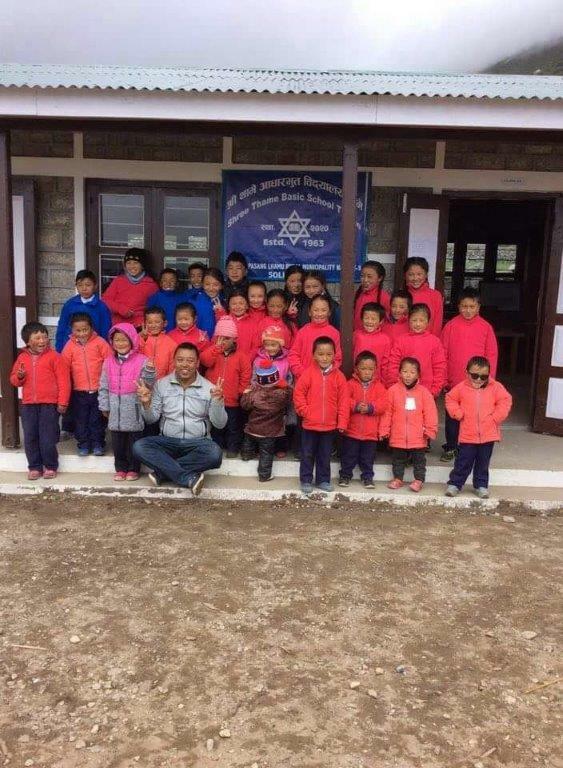 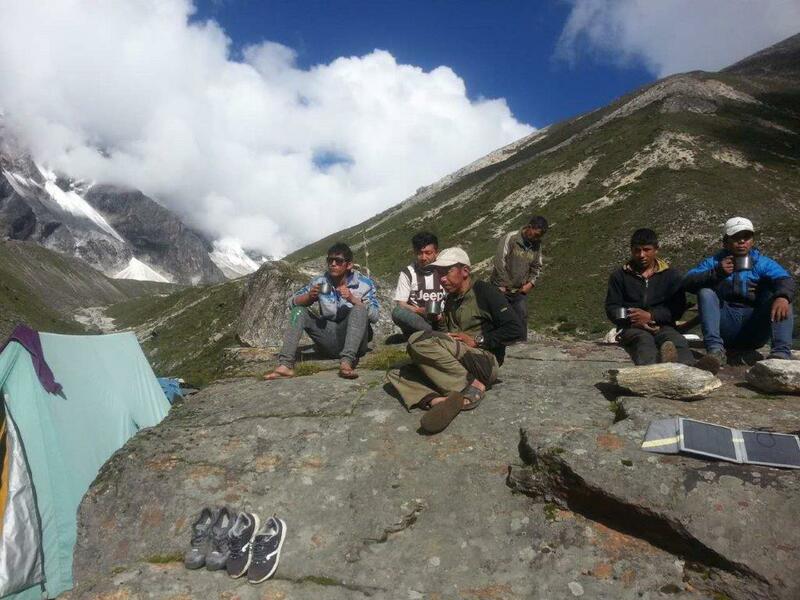 Our friend Sherpa Pasang, nicknamed Chik Chok, fulfilled a lifelong dream with the support of Vango. 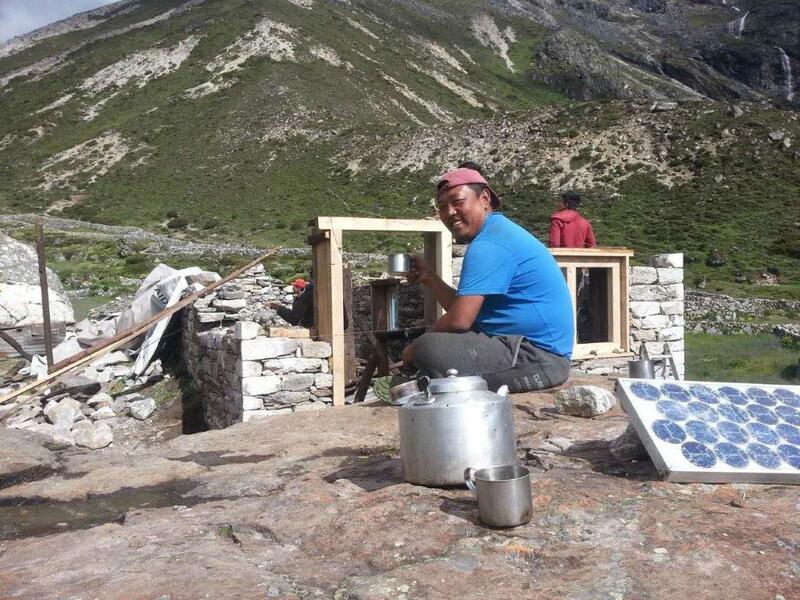 With the help of many friends, he built a lodge by hand at the foot of the Tesi Lapcha Pass, standing 4500 meters above sea level. 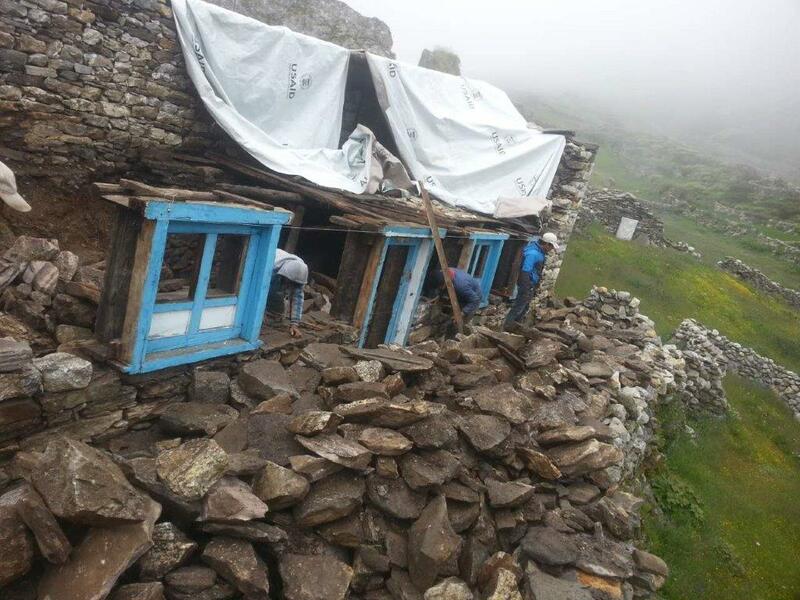 All the building materials had to be brought up laboriously, and installed without any help from machinery. 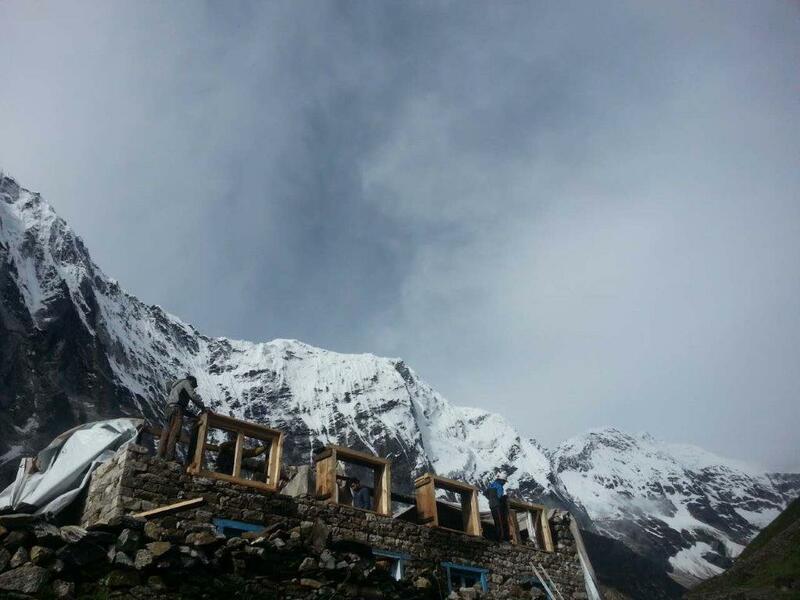 With community effort and a lot of determination from Chik Chok the lodge was completed, making it the first official Vango Himalayan lodge.